This list is truly just the tip of the iceberg. There’s so much about this state to love,and so many new things to discover and appreciate every day. 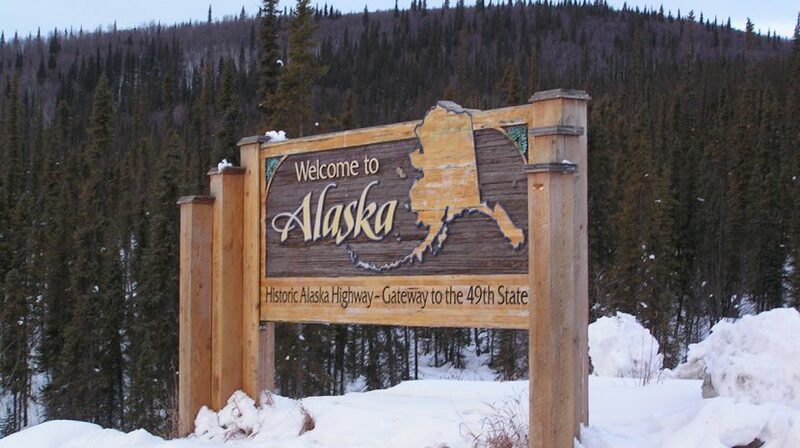 Tell us what makes you grateful for Alaska!